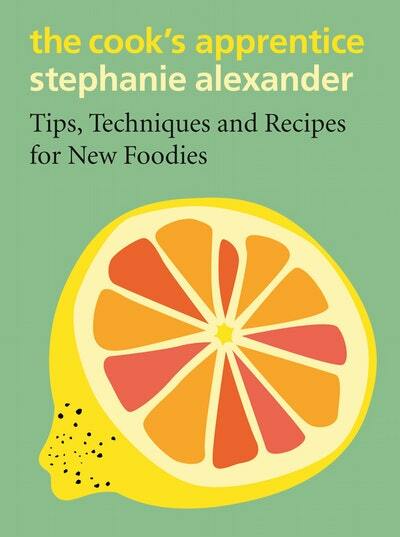 Stephanie Alexander, one of Australia’s most cherished cooks and food educators, and author of the bestselling The Cook’s Companion, is back with another instant classic, brimming with tips, techniques and recipes for new foodies – The Cook’s Apprentice. In The Cook’s Apprentice, Stephanie introduces the new foodie to everything they need to know about the kitchen, from utensils and how to use them, how to handle chilli, using a mortar and pestle, how to whisk eggs into soft peaks to why it’s important to rest meat, how to test is a cake is properly cooked, and removing stones from olives. Stephanie also explains measurements, weights and volume, and even how to pronounce tricky ingredients. Across 54 chapters – from apples to zucchinis – there is information on each ingredient’s seasonality, how to prepare it, its varieties, other ingredients it pairs well with and how to pick the optimal produce at the supermarket. The Cook’s Apprentice contains over 300 recipes, varying from easy to a bit more challenging in Stephanie’s three spoon rating system, an indication of how long it will take to create from pantry to plate, an identifies which techniques are used per dish. The Cook's Apprentice is set to be a must-have for all kitchens, whether personal or professional, around the country, just as its predecessor was. 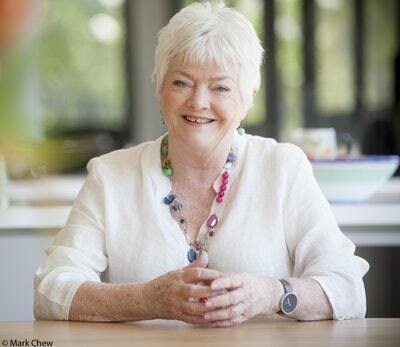 Don't miss your chance to listen to Stephanie Alexander, in conversation, courtesy of Tweed Heads Library, (bookseller TBC) and Penguin Random House. This is a free event, but bookings are recommended. Contact Tweed Heads Library for bookings and enquiries.